Cosmin, together with his sisters, Ana Maria and Diana, had a normal family life until their parents decided to get a divorce. Their father abandoned his family, while the mother, deprived of any income, forced her children to start begging in order to bring home some money. After the local authorities found out about the situation, they informed the mother about the sanctions she was exposed to by asking her children to beg. Faced with possible criminal penalties, the mother moved in with her parents, in the lowest state of poverty, but soon afterwards went abroad and left the children alone. The grandparents asked for the Child Protection Service's help as they were not able to assist the children. Soon afterward, Hand of Help was asked to intervene and offer a safe home to the siblings. We are grateful to have been able to offer Cosmin a place to call “home”, far away from any deprivation, abuse or emotional suffering. For 11 years, we have seen Cosmin grow up harmoniously and become a mature young man. A while back, Cosmin’s mother decided to visit her children at our orphanage. Cosmin and his sisters were overjoyed to know that their mother did not forget about them and although it was just a short visit, they were now able to keep in touch with her. 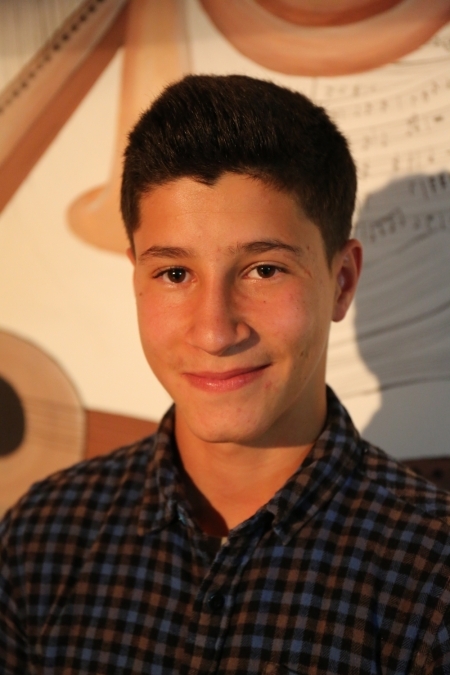 In June 2018, Cosmin turned 18. 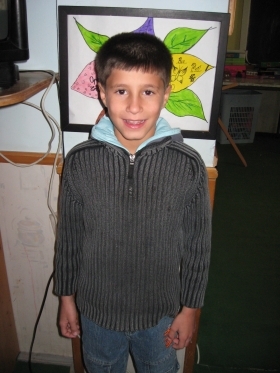 As his older sister returned to Romania for a longer period of time, Cosmin decided to leave the orphanage and move in with her. He has found a job and continues to keep in touch with his mother, who works abroad. 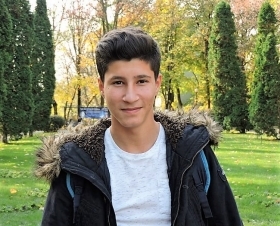 For the first months of his new journey, we worked closely with Cosmin, financially supporting him and advising him on all matters so that he could easily transition into independent life. We pray that Cosmin has a moldable heart and remember all the counsel that was sown into his life throughout his journey with Hand of Help. May God’s protection constantly be over him and may He grant him all guidance as he steps out into his future as a young adult! Please also pray with us that one day their whole family will be reunited, learning from the past and willing to improve for the future. Pray that the family receives the gift of salvation and follows our Lord Jesus. Only God is able to make a difference in their lives and pour His love and mercy over them, breaking the chains of the past and transforming their family into a stronger one, ready to face anything as long as they are together.